Here it is!!! 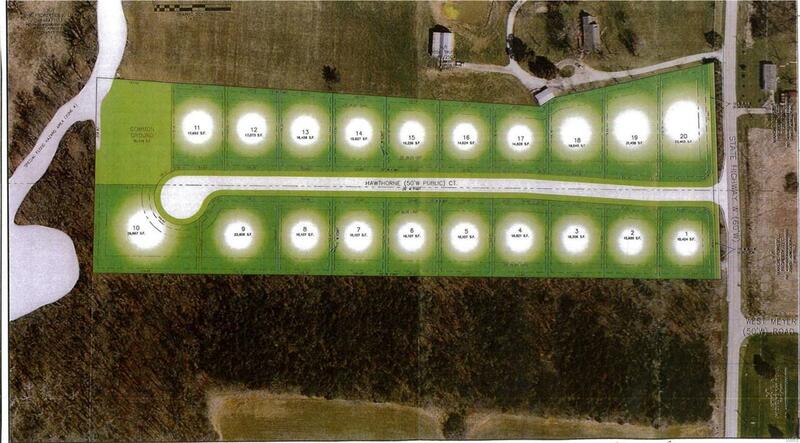 20 beautiful large residential lots to choose from in the City Limits of Foristell in St. Charles County. These 105' wide lots in varying sizes, are being developed and will be ready in the spring. Average sq. foot of the lots is approx. 17,750 Sq. Ft. Wentzville School District. Easy access to interstate, all utilities are available and are public.Lots are priced to sell! Individual lots are available. Some lots are subject to lot premiums.